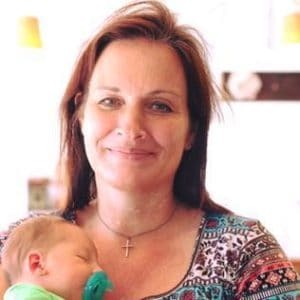 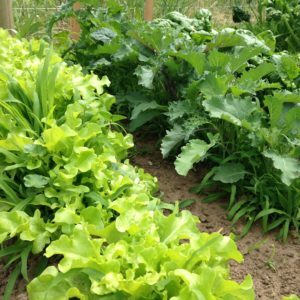 February 6, 2017 0 comments on "6 DIY All Natural Garden Fertilizers"
Tips for using household items like egg shells, coffee grounds, epsom salt, and grass clippings to make all natural homemade fertilizer for your garden. 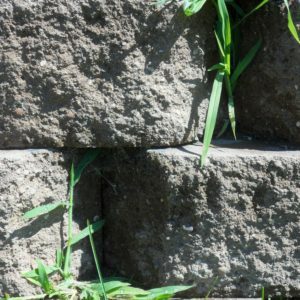 May 29, 2016 3 comments on "Homemade Weed Killer"
How to make an inexpensive non-toxic homemade weed killer to control weeds. 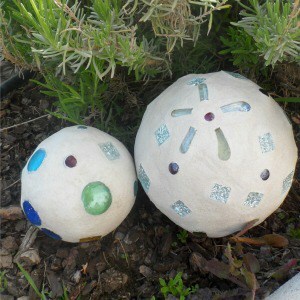 June 22, 2014 0 comments on "DIY Garden Globe"
An easy weekend project, these DIY garden globes look like they are made out of concrete. 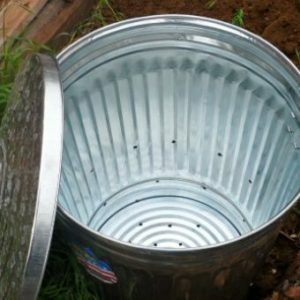 June 19, 2014 0 comments on "DIY Backyard Composter"
Tips for making your own backyard composter from a galvanized metal garbage can. 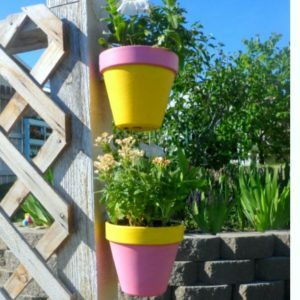 April 15, 2014 0 comments on "3 DIY Hanging Flower Pot Ideas"
Creative ideas for decorating your backyard fence with DIY flower and herb planters.